Looking for a fun and exciting afternoon activity? Look no further because Sky Zone is the most exciting adventure for the entire family. 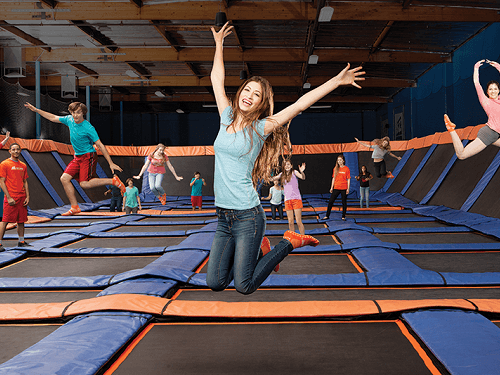 Sky Zone is a trampoline park built for all ages. If you can walk you can jump! All jumpers must wear SkySocks while jumping. SkySocks can be purchased for $1.99, make sure to keep them so you can reuse them when you come back! They separate jumpers by age and height to keep everyone safe. If you and your child are similar sizes you will be able to jump with one another. If your child is under the age of six you can try Toddler Time, a special time just for toddlers and their parents to jump together. Sky Zone is only nine miles from Royal Floridian. For more information and hours of operations, visit the website. Are you looking for a fun way to spend the day indoors? Check out the most exciting bowling alley: Ormond Lanes. 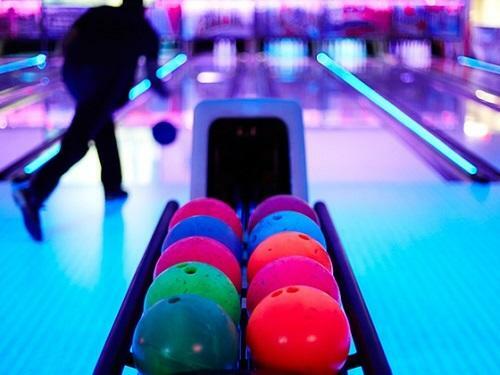 Just two miles down the road from Royal Floridian, Ormond Lanes is dedicated to entertaining the entire family. There are 40 lanes to bowl, a state of the redemption arcade, and an electrifying laser tag room! Stop by Monday through Friday anytime between 9 a.m. to 11 p.m. to reserve your lane. For more information, visit the website. Less than five miles from Royal Floridian you will find Daytona Lagoon! The park features a full-day of fun for the entire family! Your family can zap each other in laser tag, challenge their skills in our Mega Arcade, take a thrilling plunge down the waterslides, or just relax and float around the lazy river. You can also rock climb, ride go-karts, ride the island hopper, and play mini golf! 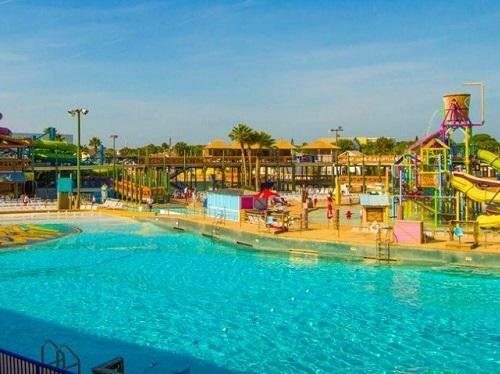 The Daytona Lagoon has something fun for everyone! For more information, visit the website. Spend a day outdoors on Pirate’s Island! 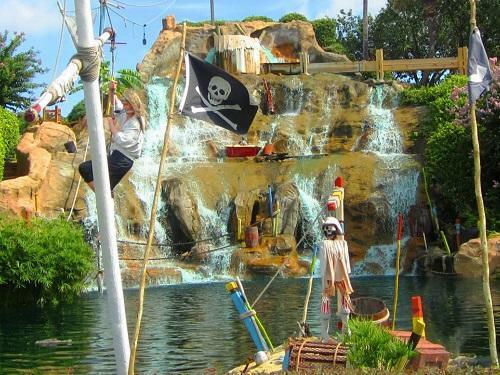 They offer a unique “Adventure Golf” experience for ages three and up, only nine miles from Royal Floridian. Follow in the footsteps of notorious pirates like Blackbeard and Captain Kidd. Begin your themed adventure at their seaside village and depart along with the shores of the tidal lagoon. Continue through the caves where pirates buried their booty and explore the mountain to view a panorama of the entire pirate adventure. Extraordinary landscapes, waterfalls, streams and bridges await as you stroll through this themed setting. Join this interactive mini golf for an experience the entire family can enjoy. For more information, visit the website. Have you tried the newest and most exciting activity: ESCAPE ROOMS? Less than a mile from Royal Floridian you can take part in this exhilarating indoor adventure. You and your team are locked into a real world themed room filled with lots of puzzles and tasks to complete. You must work together to complete the room in one hour or less. 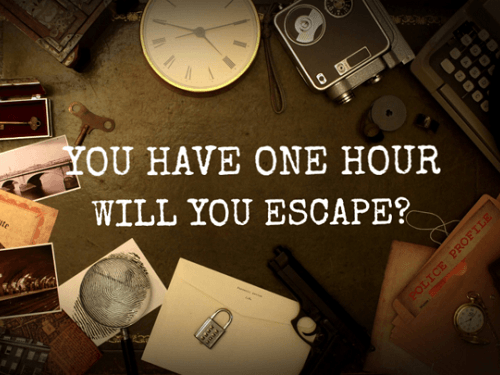 Because there are many types of puzzles, riddles and tasks, escape room challenges are great for team building and family fun time! The game is designed to be played by two to eight players of all ages. There are multiple themed rooms for younger age groups as well as adult themed rooms. For more information, visit the website. What do you love to do in Ormond Beach, Florida? Share with us on social media!